In the race to stop a deadly attack just pray she's not too late . . . March, 1976. The height of The Troubles. An IRA bombing campaign strikes terror across Britain. Nowhere and no one is safe. When detective constable Jane Tennison survives a deadly explosion at Covent Garden tube station, she finds herself in the middle of a media storm. Minutes before the blast, she caught sight of the bomber. Too traumatised to identify him, she is nevertheless a key witness and put under 24-hour police protection. As work continues round the clock to unmask the terrorists, the Metropolitan police are determined nothing will disrupt their annual Good Friday dinner dance. Amid tight security, hundreds of detectives and their wives and girlfriends will be at St Ermin's Hotel in central London. Jane, too, is persuaded to attend. 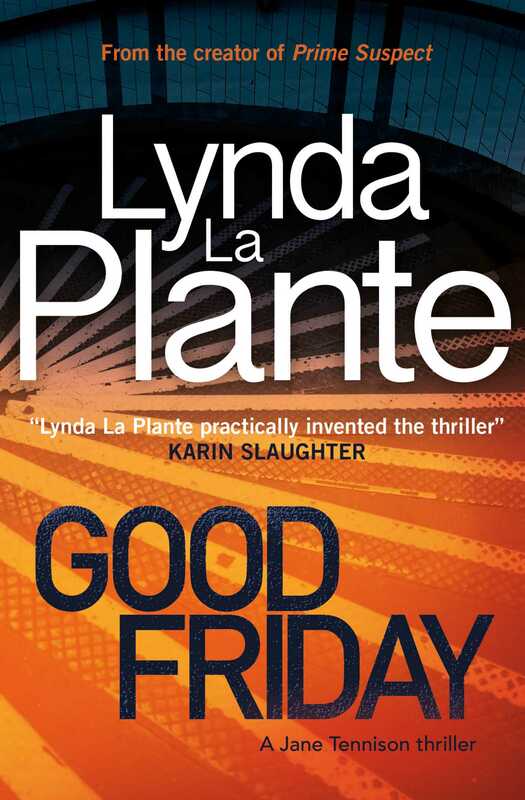 But in the week leading up to Good Friday, Jane experiences a sudden flashback. She realises that not only can she identify the bomber, but that the IRA Active Service Unit is very close to her indeed. She is in real and present danger. In a nail-biting race against time, Jane must convince her senior officers that her instincts are right before London is engulfed in another bloodbath.